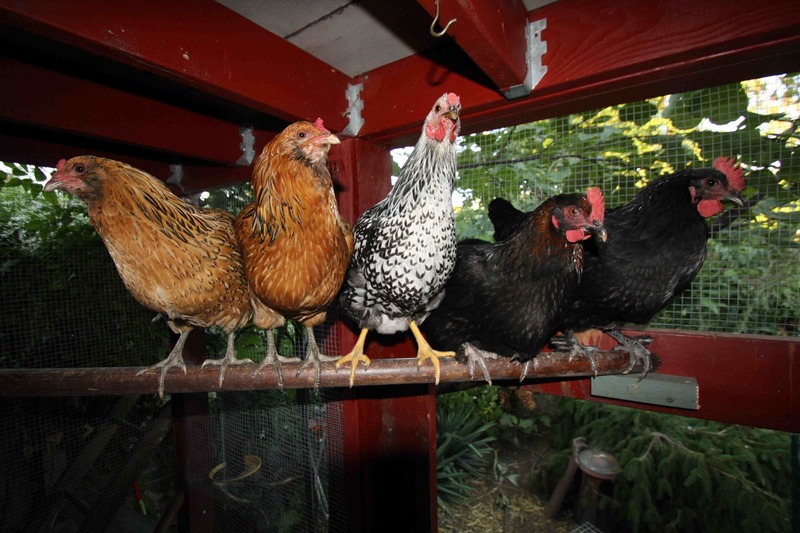 Follow the Facebook link to register for my next chicken-keeping class, June 8, 2013, at Green Home Experts in Oak Park. This class is designed for curious folks who are considering getting chickens, as well as for those who already have their own birds and who want to learn more! Come learn how to raise chicks, care for adult birds, and keep your neighbors happy! I’ve passed your name along to someone who might be able to help. In the future I’d encourage your school to find a home BEFORE hatching the eggs and perhaps make that part of the lessons for the kids. Great! Thanks – glad a plan was in place. 50% of the hatch will be male, and it’s really hard to find homes for boys. I’m going to send you a few contacts, too. Thanks for everything- your time and effort and especially all the resources listed on Home to Roost!